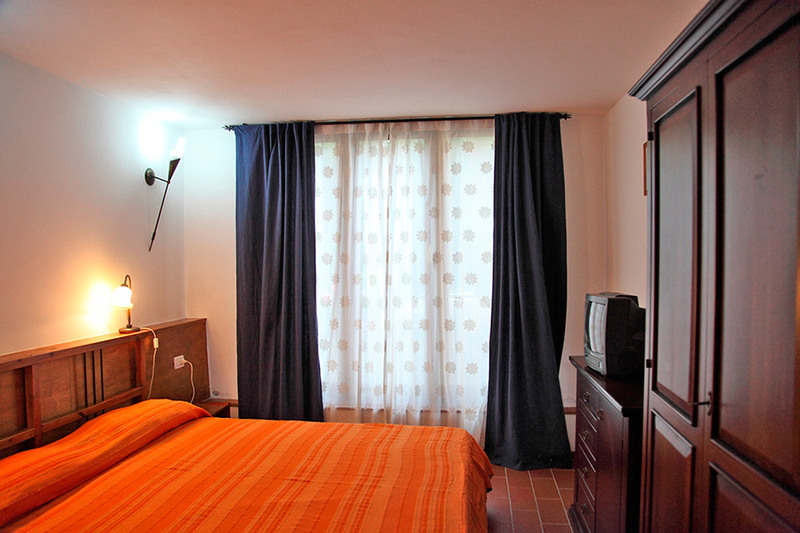 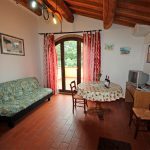 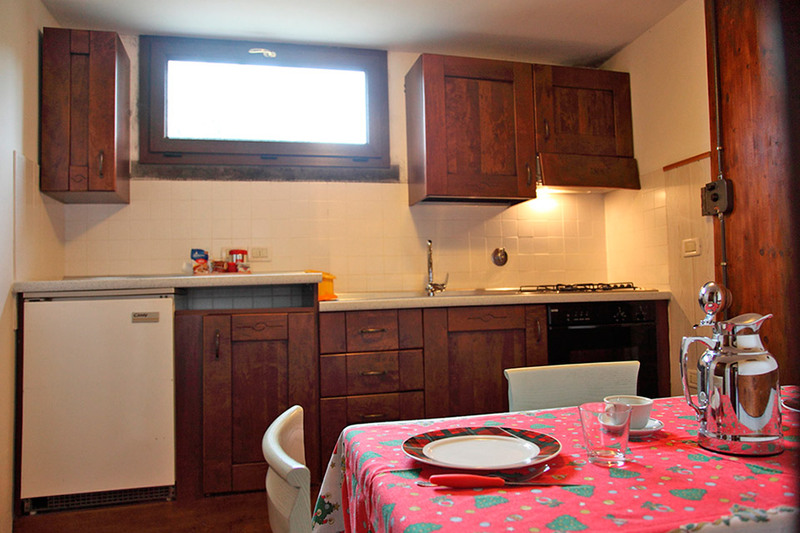 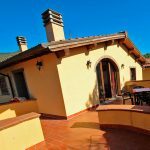 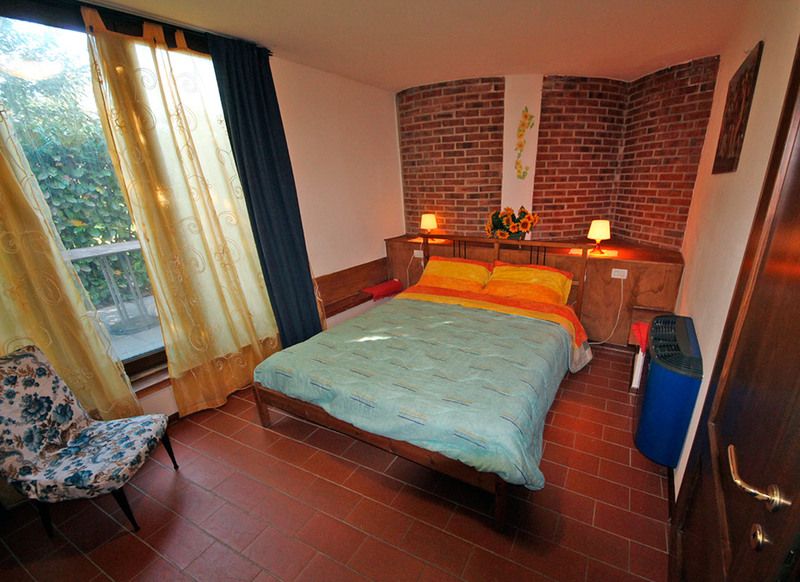 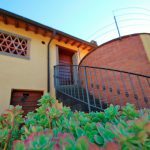 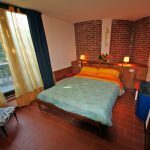 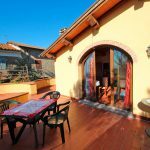 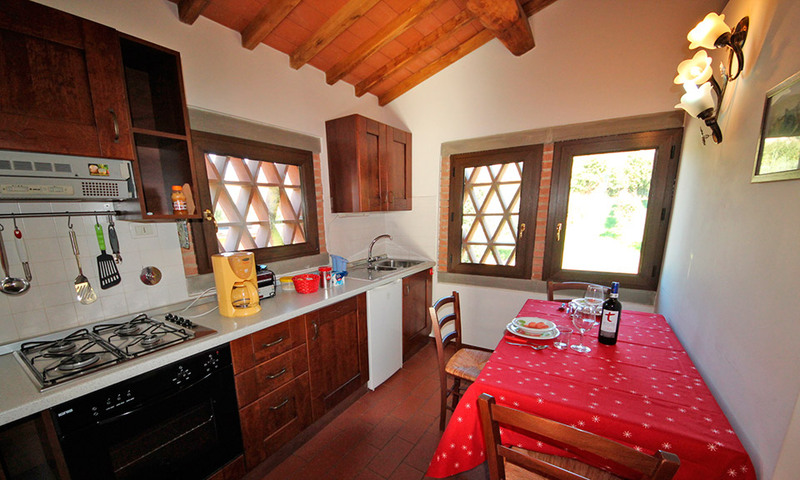 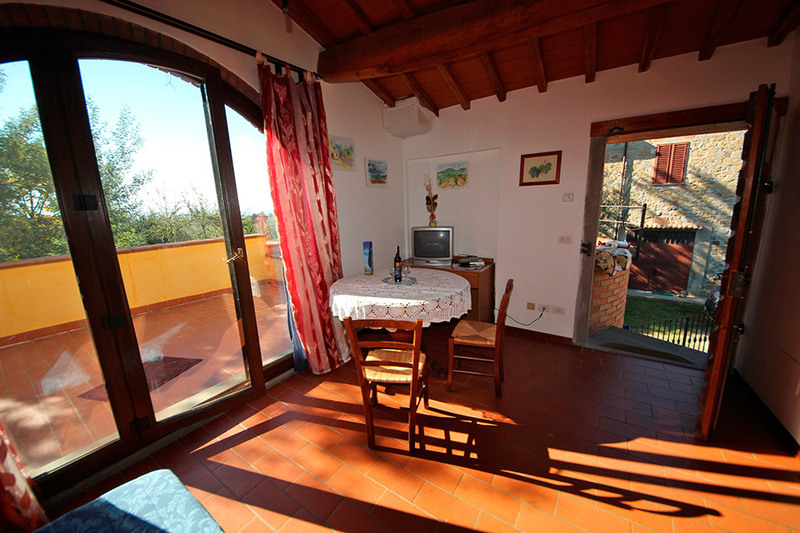 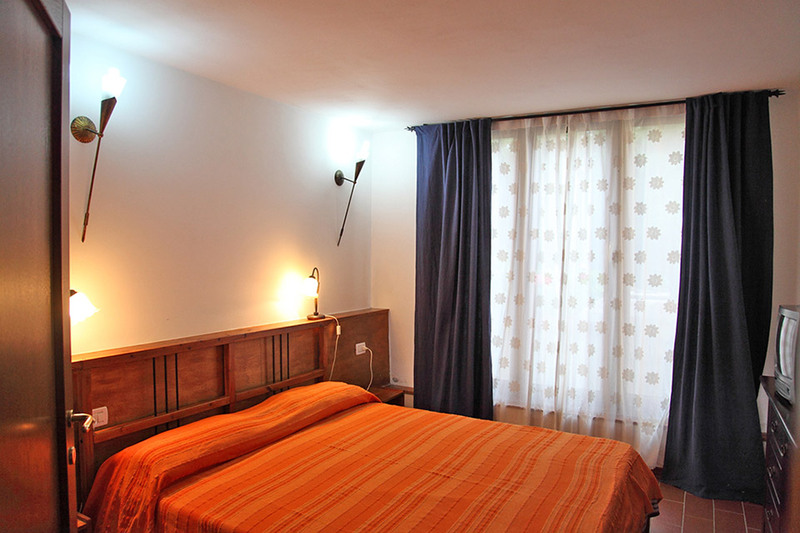 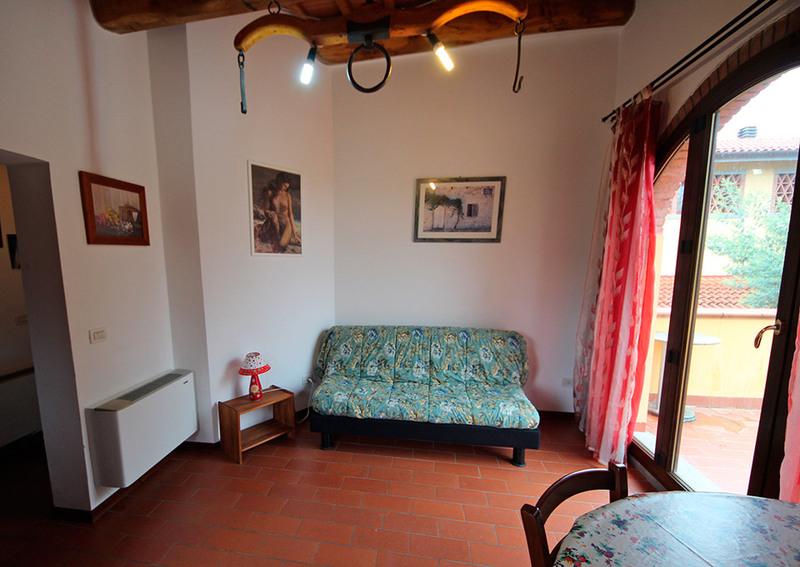 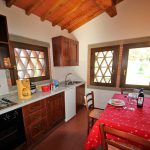 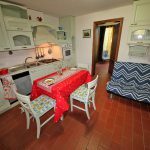 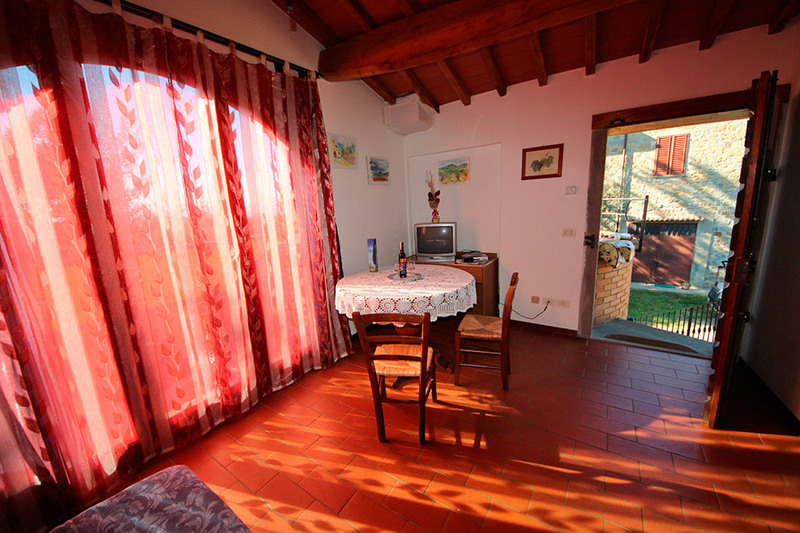 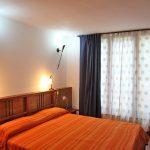 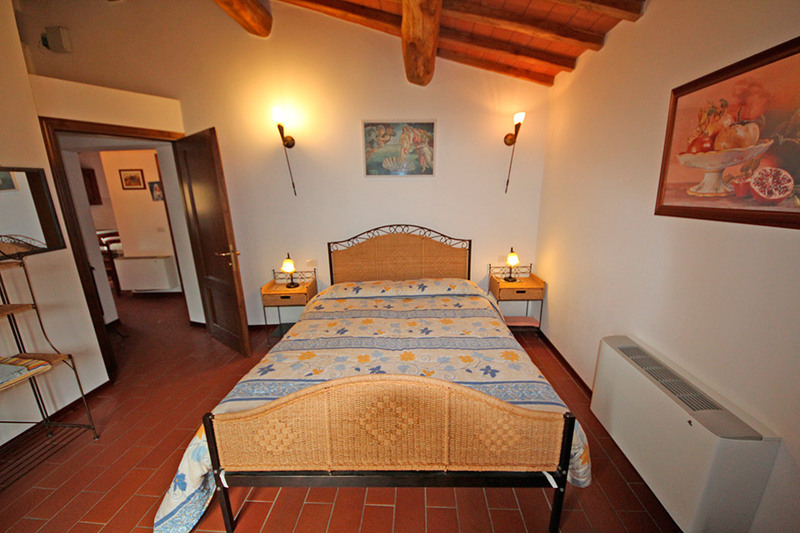 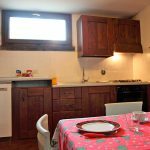 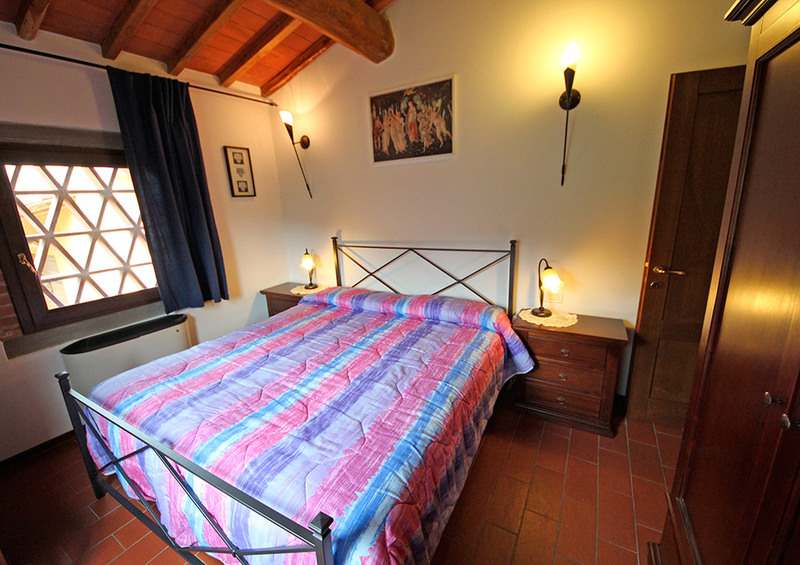 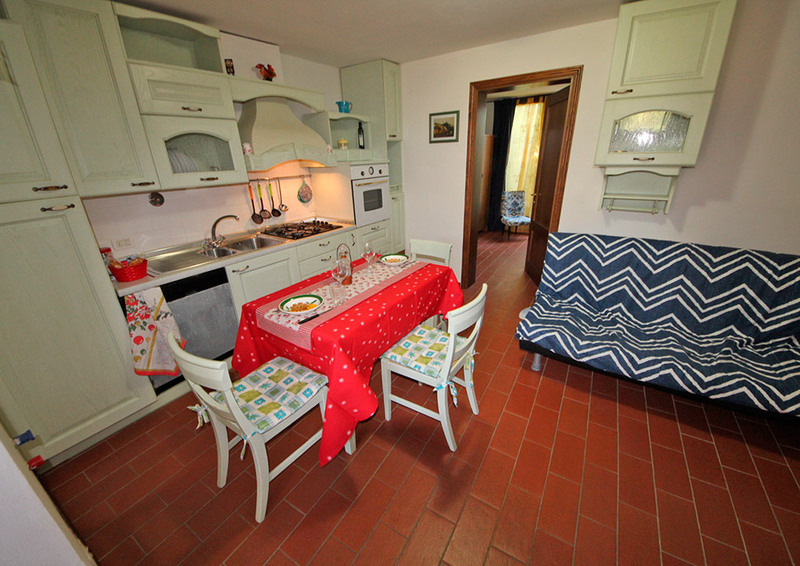 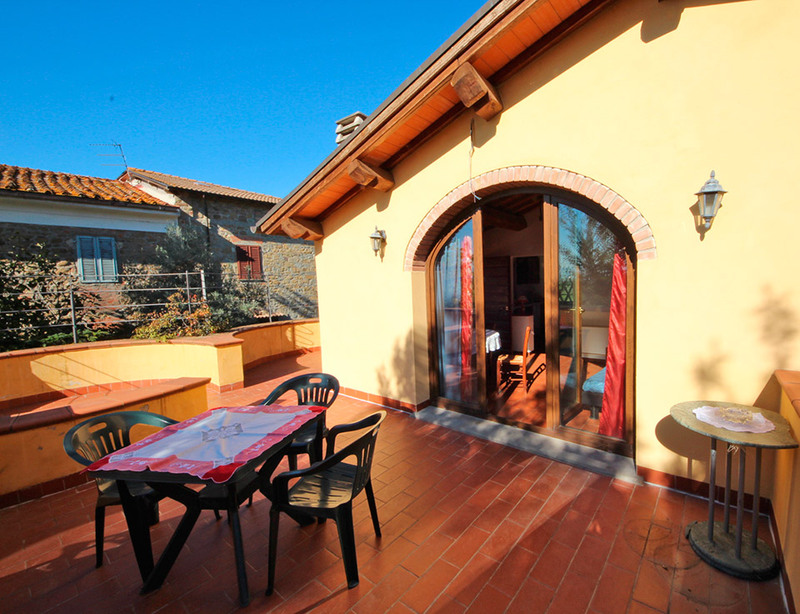 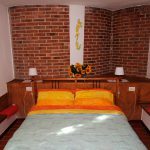 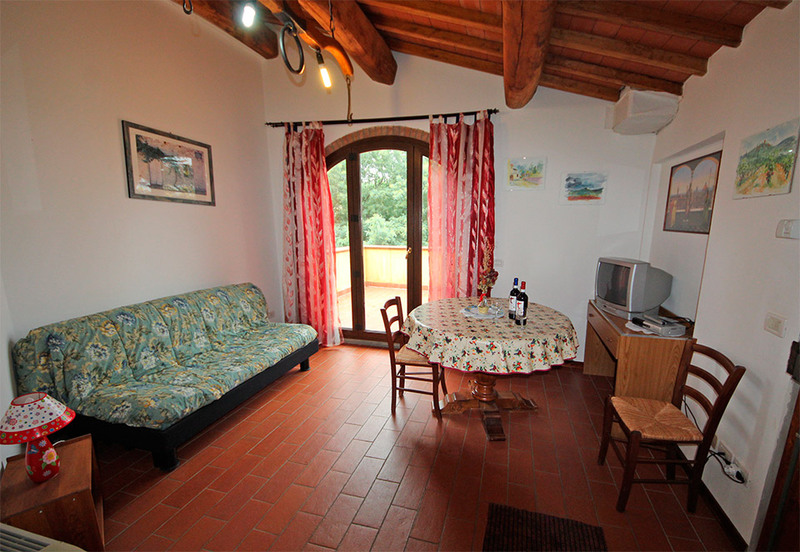 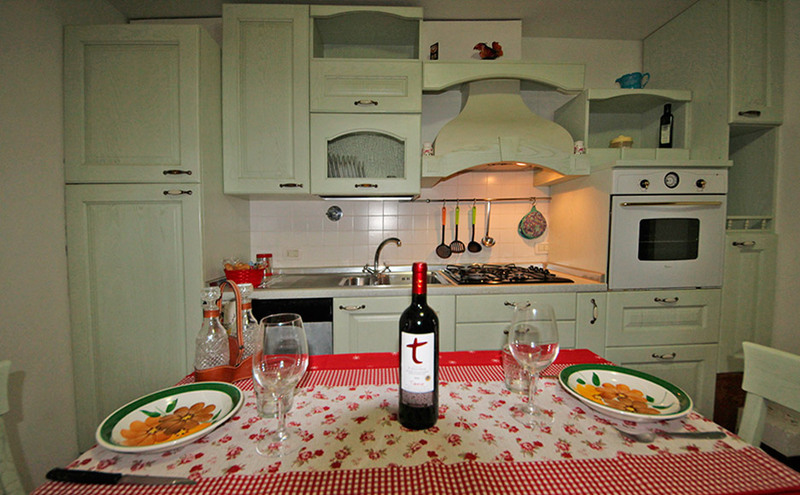 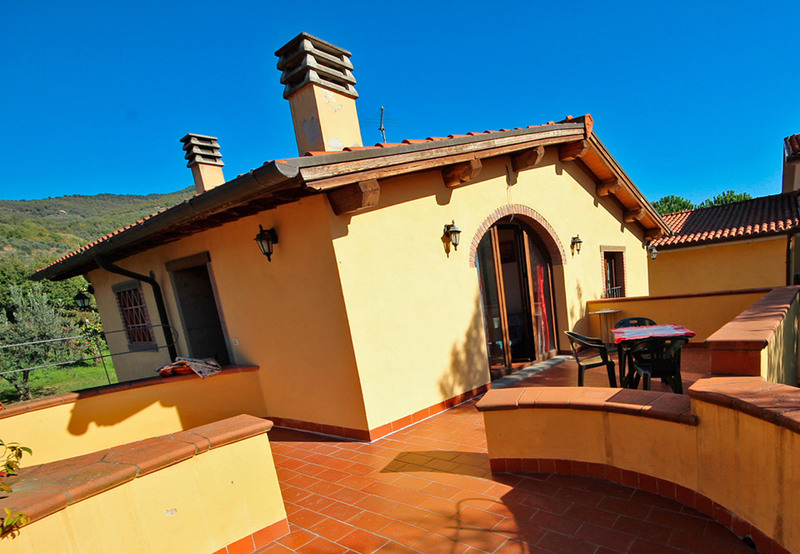 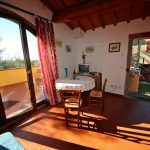 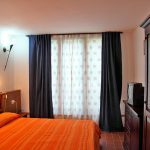 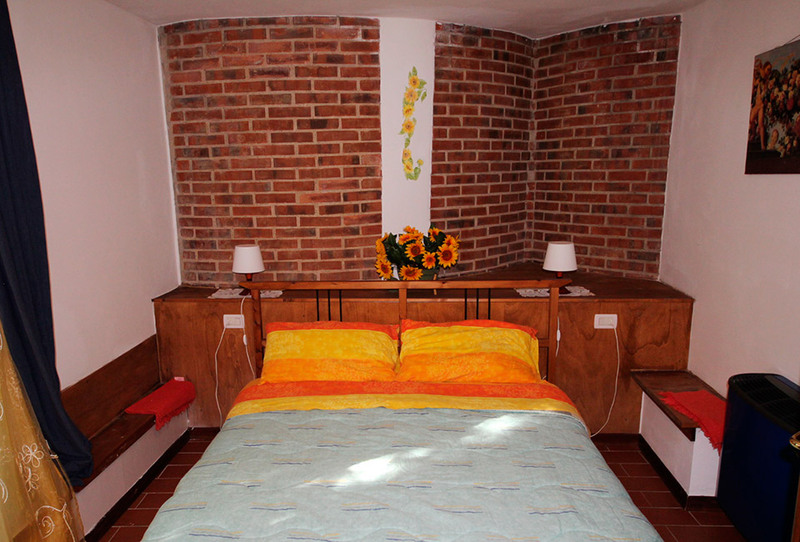 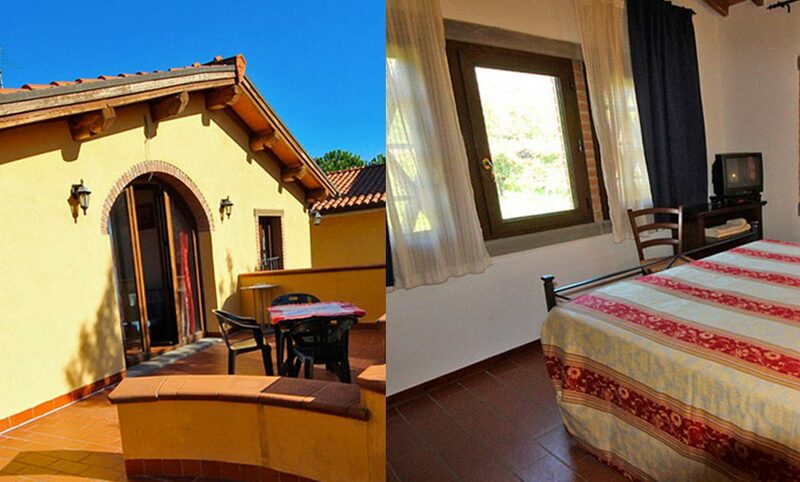 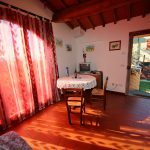 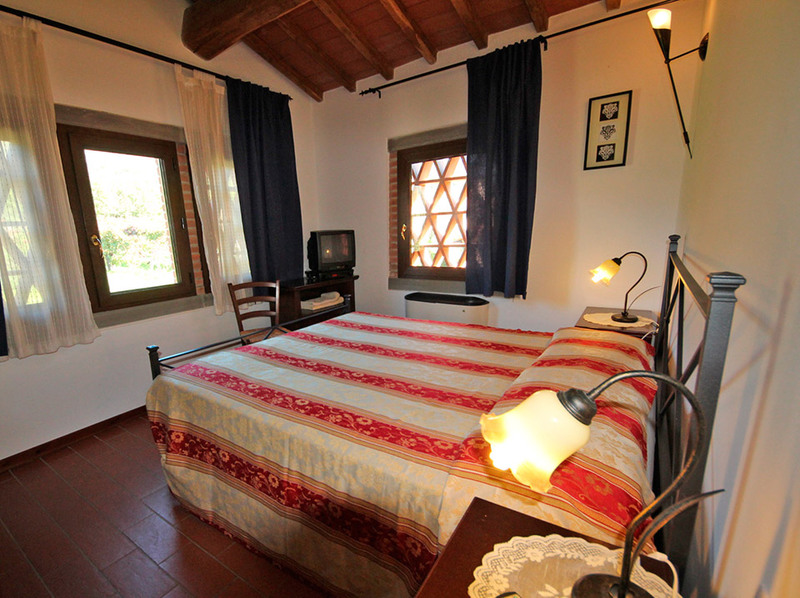 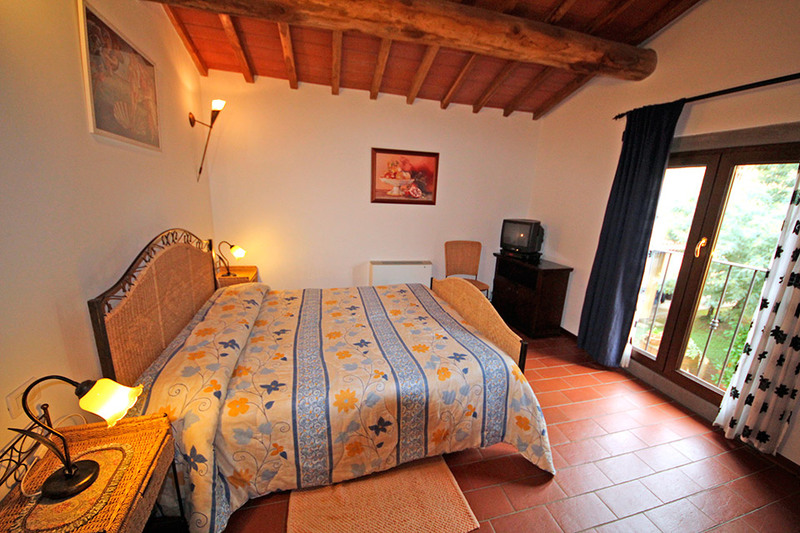 The agriturismo apartments are characteristic and furnished with modern comforts including individual thermostats for heating and a kitchen. 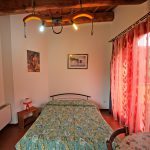 A vacation in which, instead of an impersonal tourist hotel, one finds a friendly and familial atmosphere where a guest experiences true hospitality. 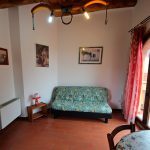 We are in central Italy, in the most pleasant part of Tuscany, near Loro Ciuffenna and in the foothills of the Pratomagno mountain, midway from Arezzo, Florence and Siena. 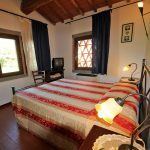 Where the countryside is that emblematic of Tuscany: rolling hills blanketed with the mixed cultivation of grapes and olives, fields and forests. 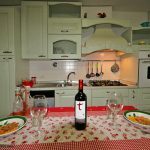 The typical Mediterranean colors vary from the soft tints of the leaves of the grape vines and the opaque greens of the olive groves. 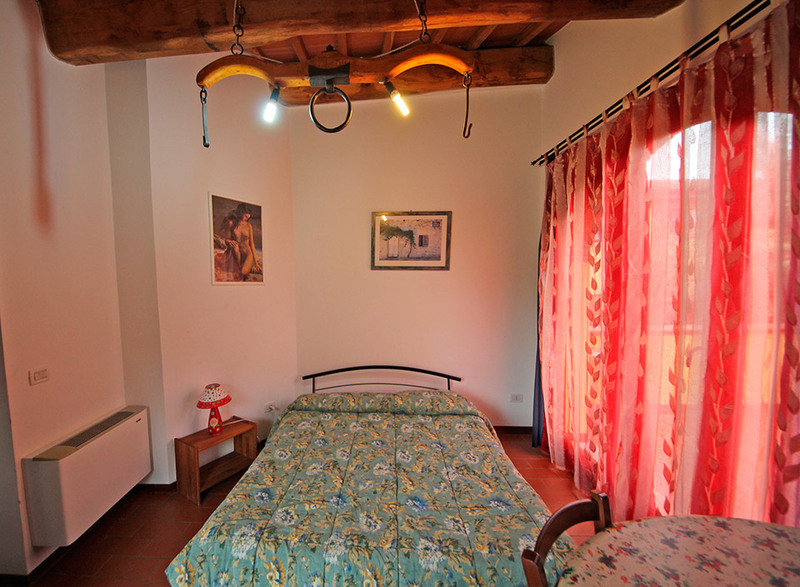 These are the signs of the presence of man that dominate the landscape, now as in centuries past. 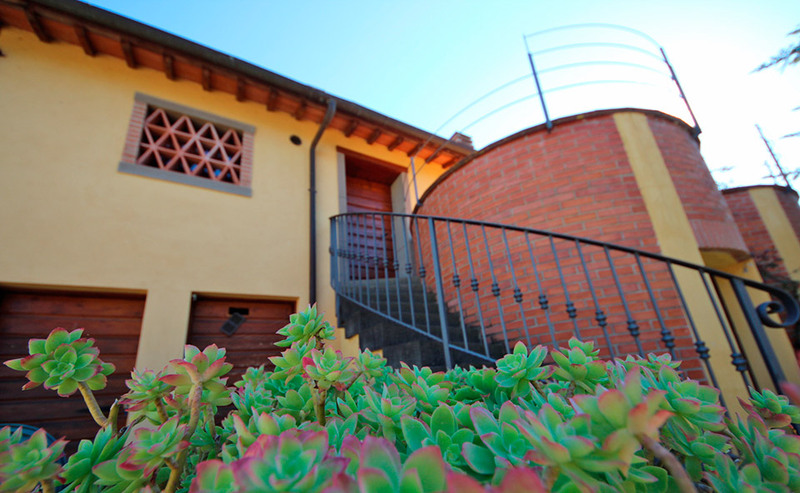 Since 1831 we have produced Tiberio wine in the midst of this beautiful landscape.